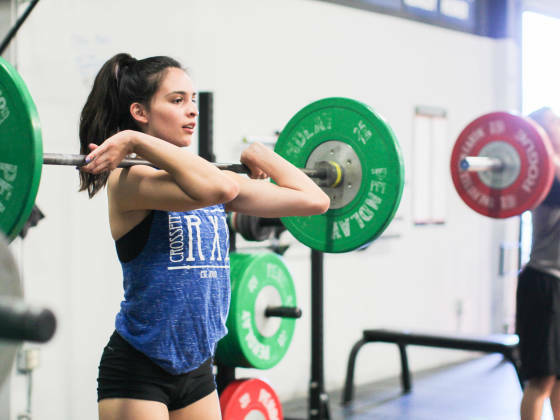 Summer is the perfect time for your teen athletes to improve on the foundations of performance for their specific sport(s). 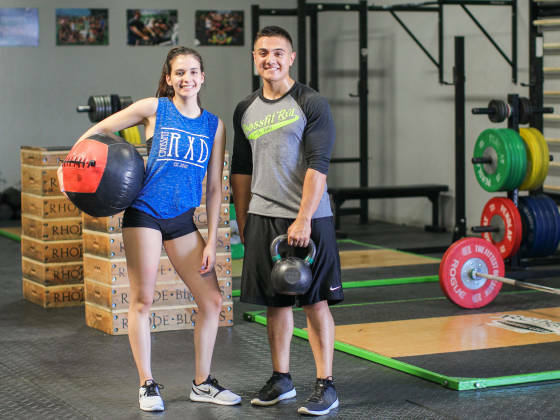 TAC@RXD is an off-season training program run by Coach Sean Swetnam, a former Division 1 Collegiate Athlete and competitive power lifter. 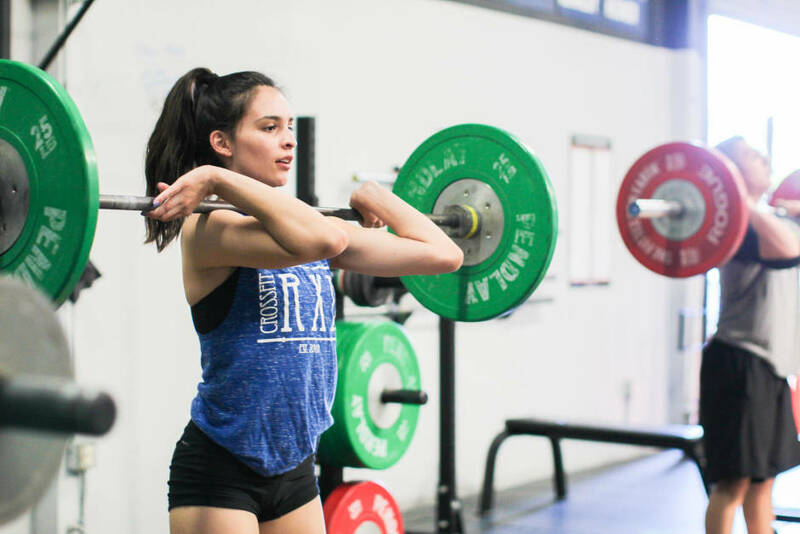 The program will focus on expanding your athlete’s current athletic talents and most importantly, identifying and eliminating their weaknesses. 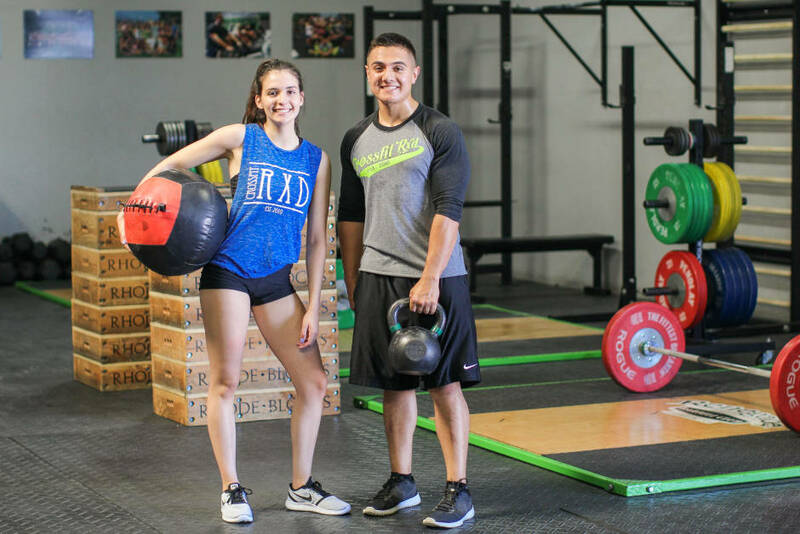 TAC@RXD’s mission is to use the off-season to build a solid foundation for high school sports by increasing athletic potential through increases in strength, speed and agility. Training will focus on learning quality technique and movement patterns within a safe, challenging and competitive environment.